This LP dryer conversion kit converts the dryer from running by gas to running by propane. 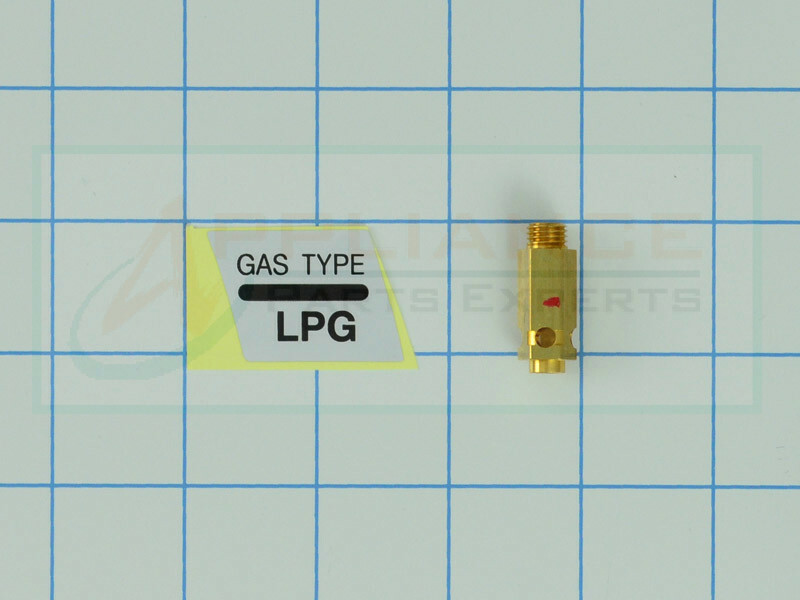 This part can be used on various LG dryer models. 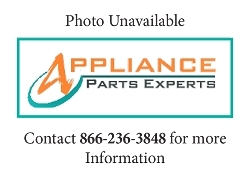 This part replaces 4948EL4002B AP4437656, 2007329, 383EEL3002B, 4948EL4002B, AH3522299, EA3522299, PS3522299.